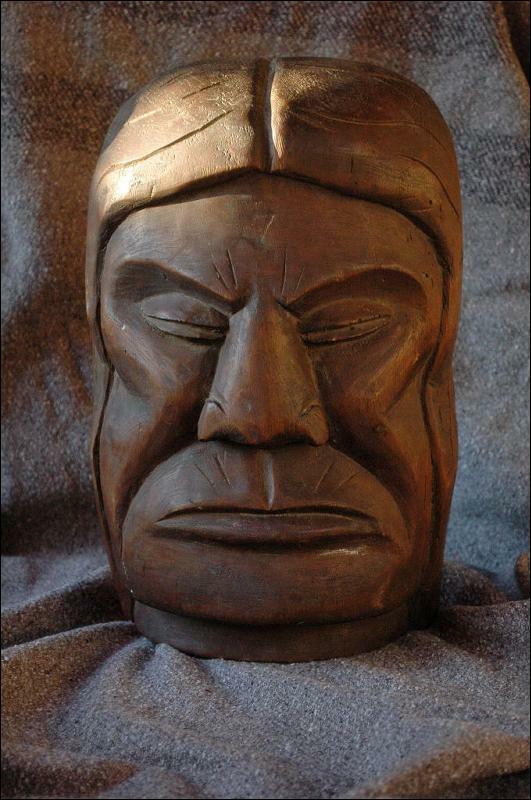 Amazing hand carved cedar Native American Man's face. 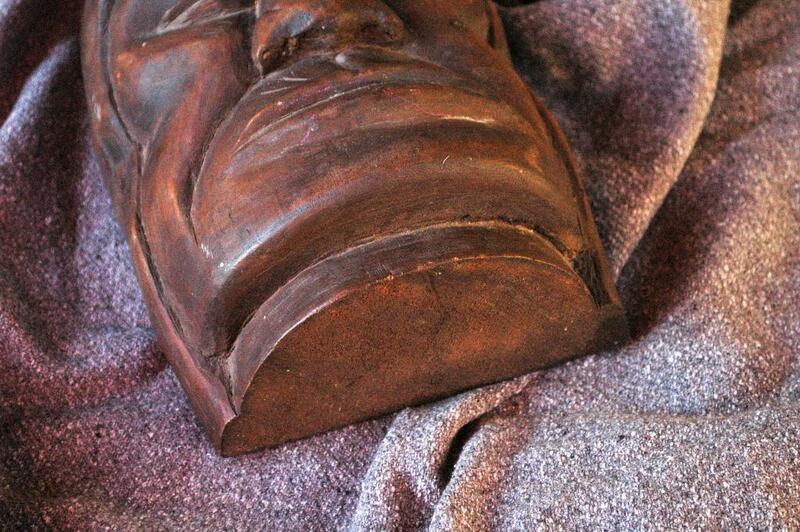 It is carved from a solid block of cedar. 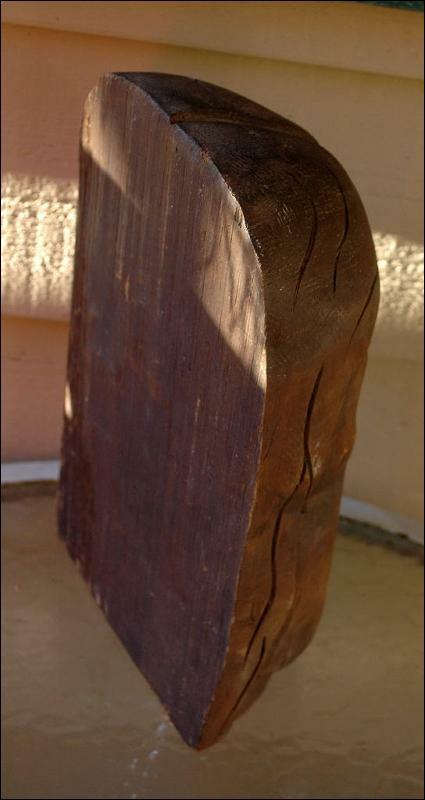 t measures 12" tall and 8" wide x 5" thick and weighs 3.25 pounds. I picked it up at a sale in Eastern Oregon in the Baker County area from a woman who specialized in Native textiles. The wood appears to have some age. It is not signed. 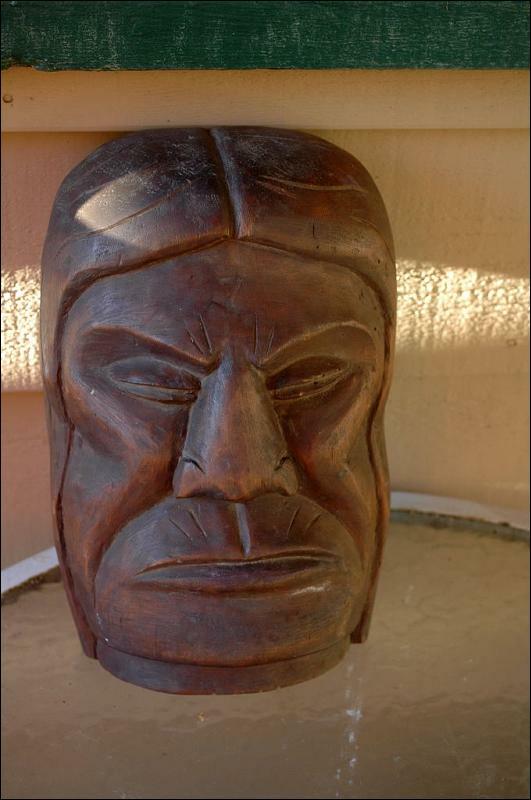 Items Similar To "Native American Indian Cedar Wood Carving Man's Face Bust, T..."